> WHAT IS CLUB CONCIERGE LUXURY JAPAN? Restaurant known for duck cuisine filled with guests at the opening of the hunting season. As a renowned restaurant of local Kaga cuisine, Bantei welcomes its guests with high quality dishes with premium local ingredients such as wild duck meat, fresh fishes and crabs, and flavourful wild vegetables from the mountains. Above all, sakaamigamo (wild duck) caught by Kaga’s traditional method of fowl hunting at Katano Kamoike lake is outstanding. Once the hunting season starts, the restaurant overflows with guests seeking to taste the duck cuisine. 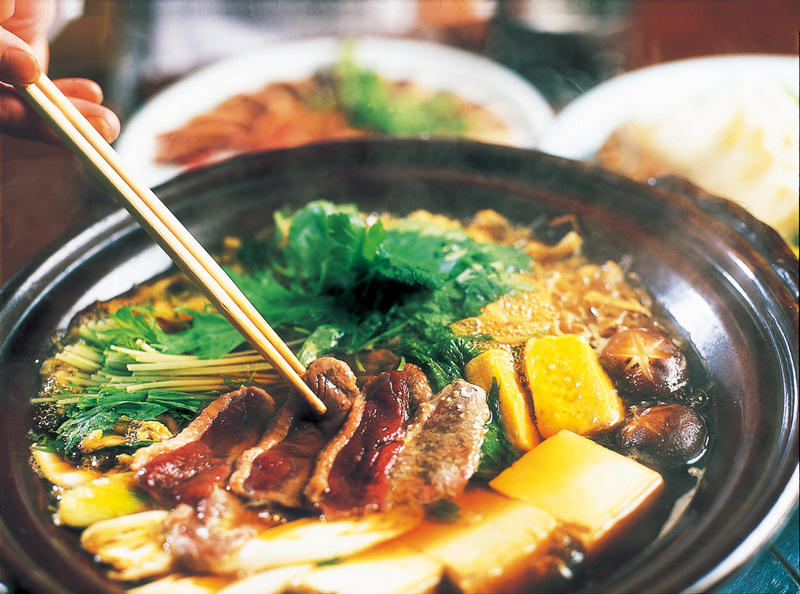 Indulge in the special Kaga cuisine with a hint of Kyoto and Edo flavour. *Cancellation shall be made 7 business days prior. After that, 100% cancellation charge will be incurred. *Please refer to the Luxury Japan cancellation policy. © 2017-2019 Luxury Japan. All Rights Reserved.